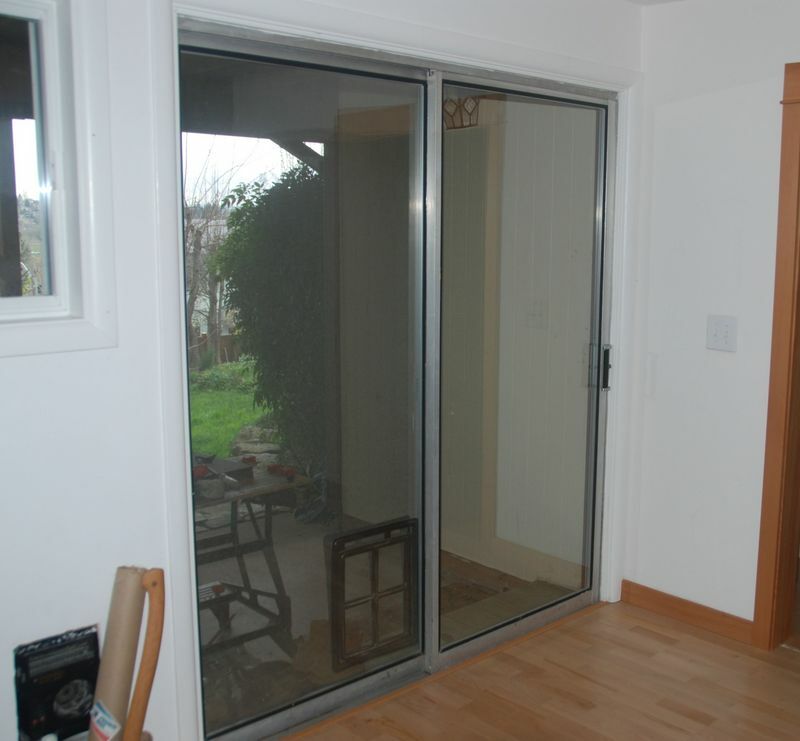 We repair sliding glass door’s. We fix the glass, Wheel’s, Lock’s and do all adjustments so that the door is interlocking correctly and locking the way that it should be.After using your door with damaged wheel’s the track sometimes get’s damaged. I supply a track cover made out of stainless steel free of charge with a wheel repair service. When we get done with your door you will be able to open it with your pinky. Just call 407 334 9230 anytime to make an appointment.